A University of Washington team wants to simplify the process for discovering detrimental leaks by developing “smart” paper that can sense the presence of water. The paper, laced with conductive nanomaterials, can be employed as a switch, turning on or off an LED light or an alarm system indicating the absence or presence of water. The researchers described their discovery in a paper appearing in the November issue of the Journal of Materials Chemistry A. This "smart" paper produced at the University of Washington can conduct electricity and transmit information about its surrounding environment wirelessly to a receiver. The following images show how the paper is made. 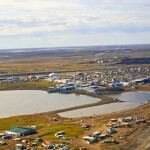 All photos by Mark Stone/University of Washington. The process begins with dried sheets of softwood pulp. 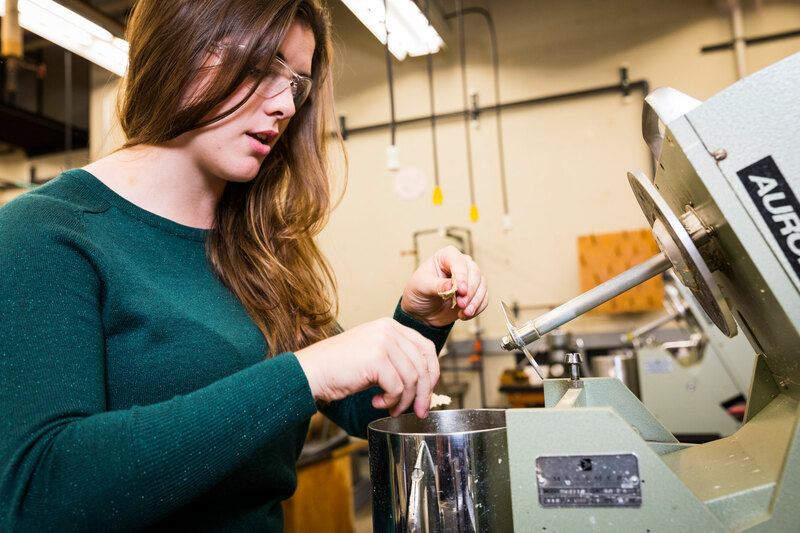 Here, undergraduate student Demi Lidorikiotis tears the dry pulp into small pieces at the start of the papermaking process. The dry pulp is added to water, then mixed in this machine to form a uniform, slurry-like substance. 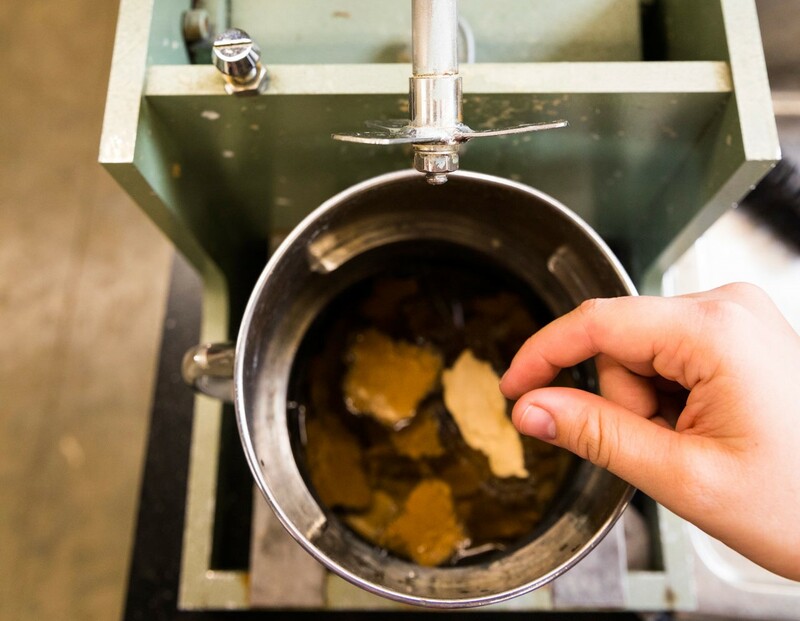 Next, the pulp slurry is placed in a different machine that splits the wood fibers, allowing chemicals added later to better bind to the pulp. 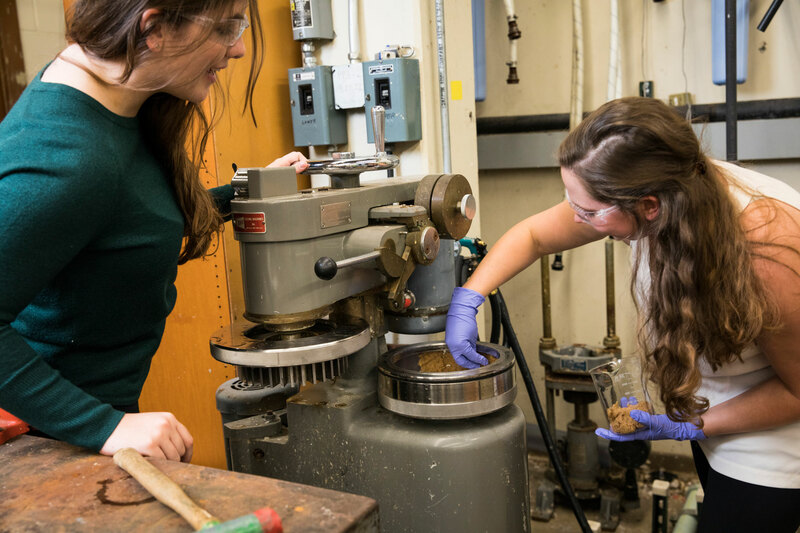 Undergraduate students Demi Lidorikiotis, left, and Sydney Fry tend the mixture. The pulp is further diluted and placed in a beaker. 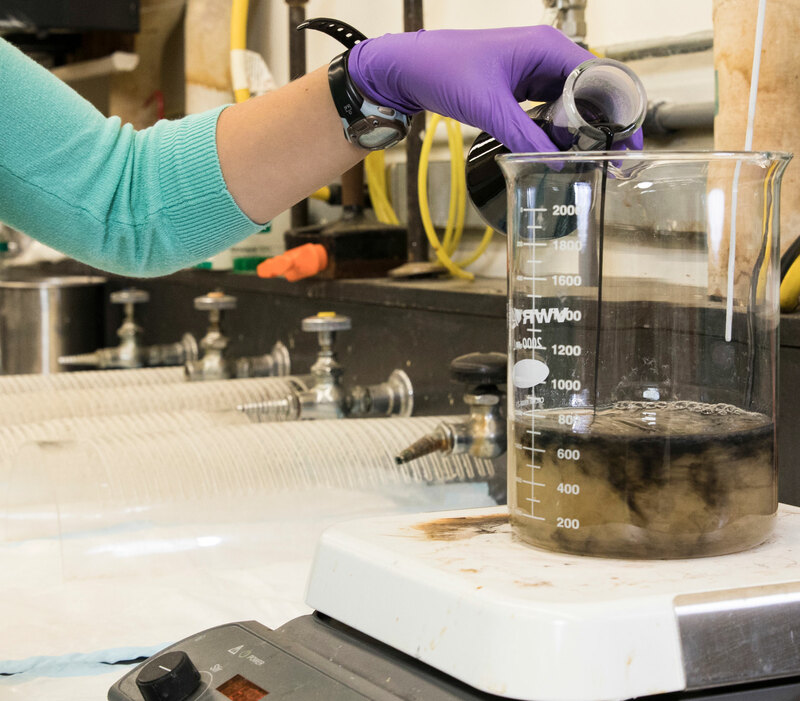 Nanomaterials, in black liquid form, are slowly poured into the pulp mixture. The nanomaterials quickly start binding with the pulp, turning the entire mixture a dark, cloudy black color. Graduate student Sheila Goodman pours the conductive liquid into the pulp while Anthony Dichiara looks on. 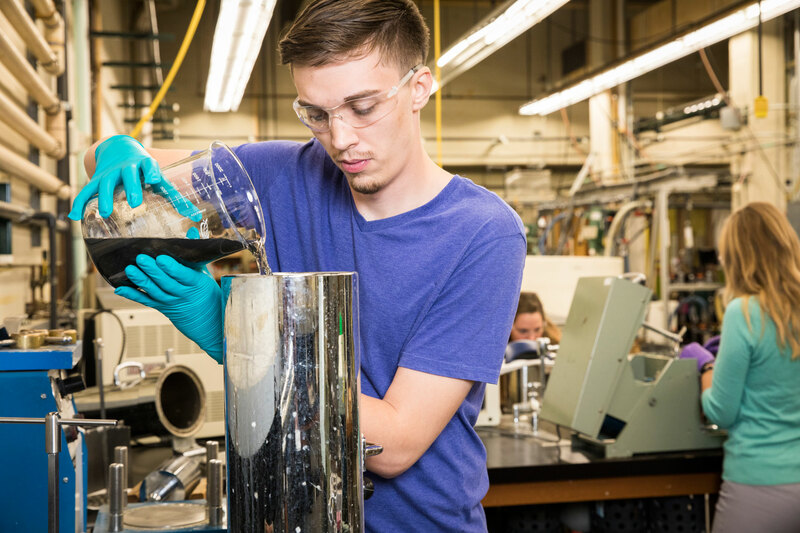 Undergraduate student Riley Fitzpatrick pours the pulp laced with nanomaterials into a gravity filter. A handle in the gravity filter presses the solid materials to the bottom to create a circular shape of paper. Demi Lidorikiotis uses a roller to press out any remaining water. The finished sheet of "smart" paper is pulled off the press. 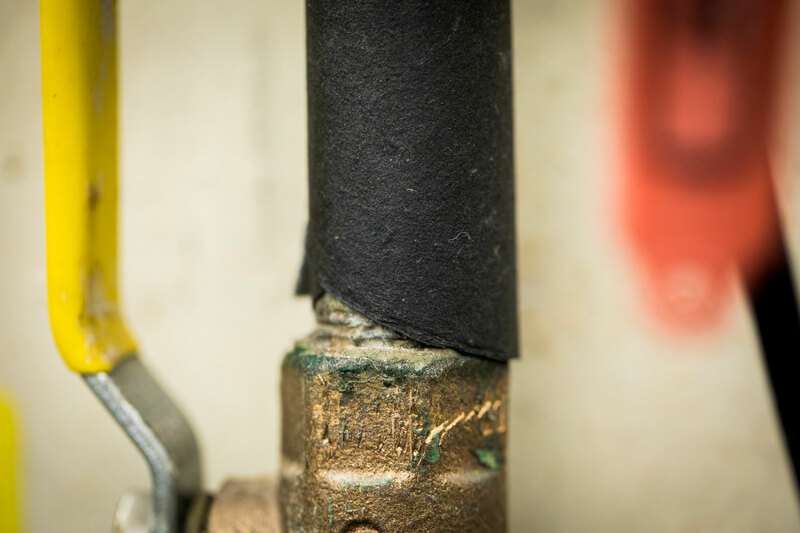 The “smart” paper could be wrapped around a pipe, as shown in this example, to detect leaks. In a factory or municipal setting, such a system could quickly sense the presence of water and relay that information wirelessly to a technician. A researcher tests the conductivity of the paper using a small LED light. When the light is on, the paper is conducting electricity. A water droplet disrupts the electrical connection in the paper, causing the light to turn off. 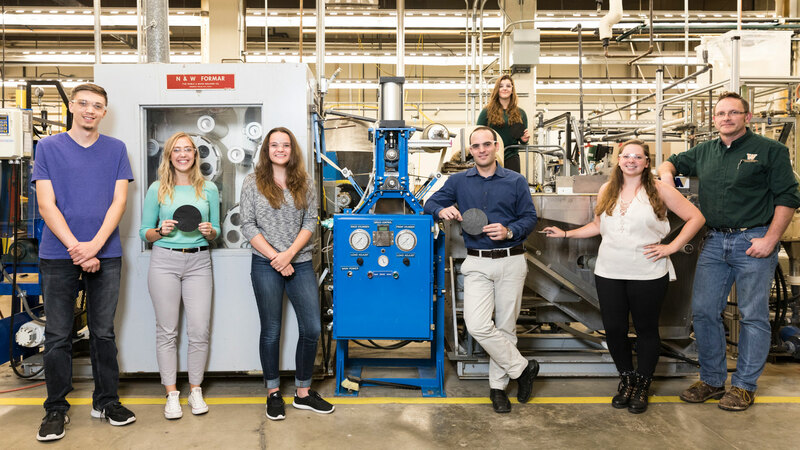 Anthony Dichiara, center, and his lab hope to scale up production of the smart paper to commercial scale. They are shown here in front of the UW's industrial-sized papermaking machine. This slideshow shows the process of making “smart” paper. 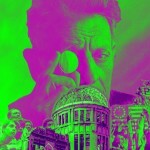 Hover above each photo to see the caption and click on each one to see the full image. 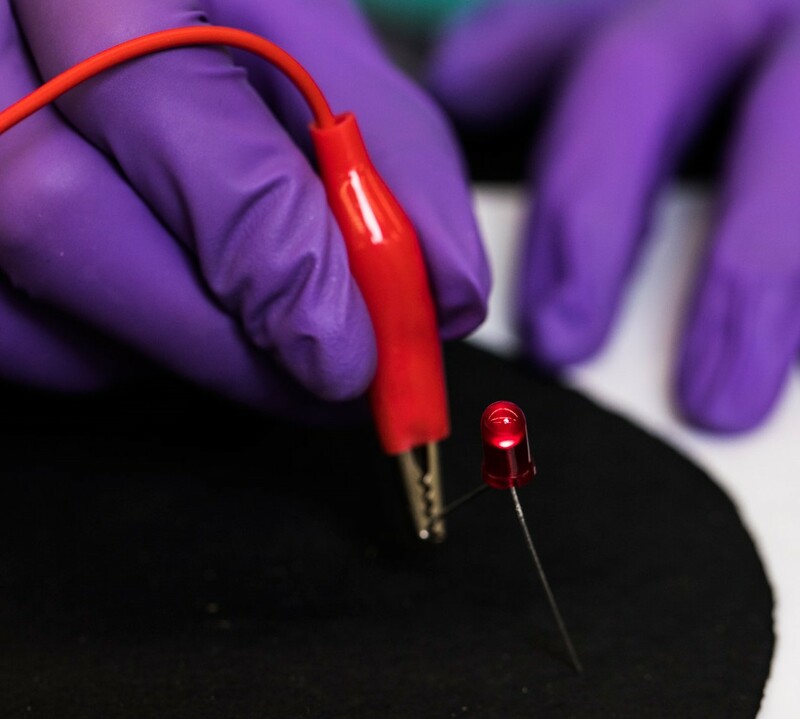 Along with Dichiara, a team of UW undergraduate students in the Bioresource Science and Engineering program successfully embedded nanomaterials in paper that can conduct electricity and sense the presence of water. Starting with pulp, they manipulated the wood fibers and carefully mixed in nanomaterials using a standard process for papermaking, but never before used to make sensing papers. Discovering that the paper could detect the presence of water came by way of a fortuitous accident. Water droplets fell onto the conductive paper the team had created, causing the LED light indicating conductivity to turn off. 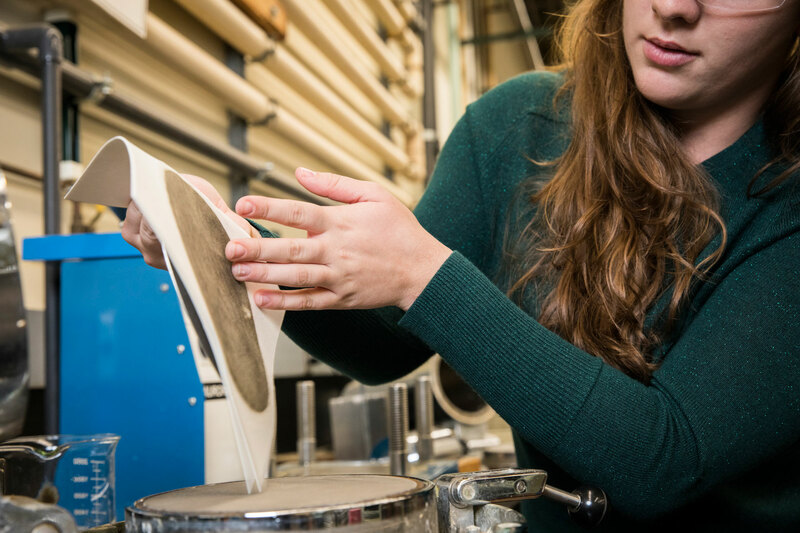 Though at first they thought they had ruined the paper, the researchers realized they had instead created a paper that was sensitive to water. When water hits the paper, its fibrous cells swell to up to three times their original size. 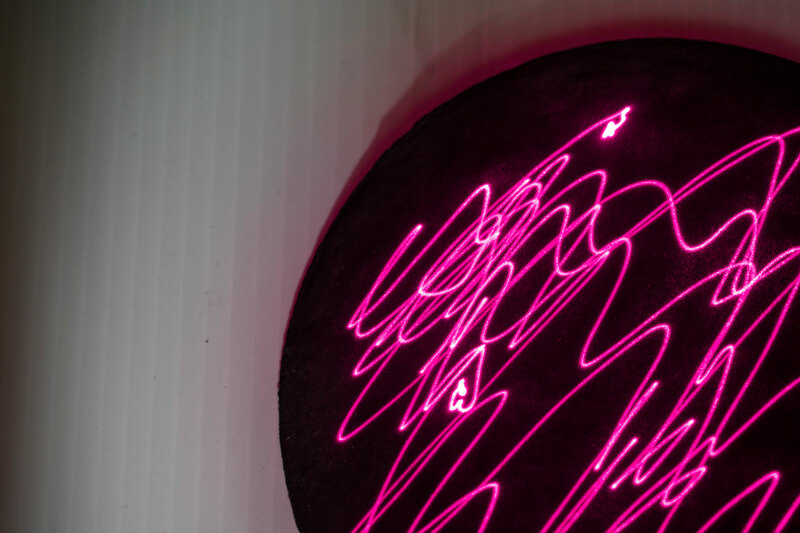 That expansion displaces conductive nanomaterials inside the paper, which in turn disrupts the electrical connections and causes the LED indicator light to turn off. 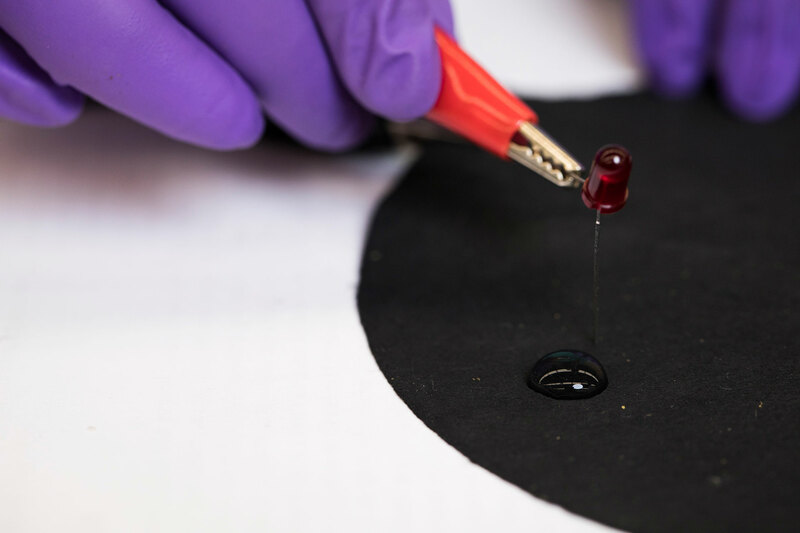 This process is fully reversible, and as the paper dries, the conductive network re-forms so the paper can be used multiple times. 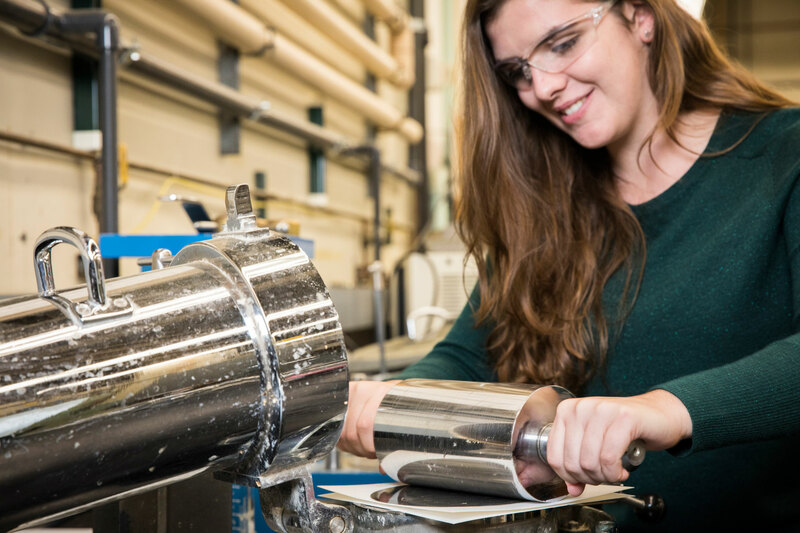 The researchers envision an application in which a sheet of conductive paper with a battery could be placed around a pipe or under a complex network of intersecting pipes in a manufacturing plant. 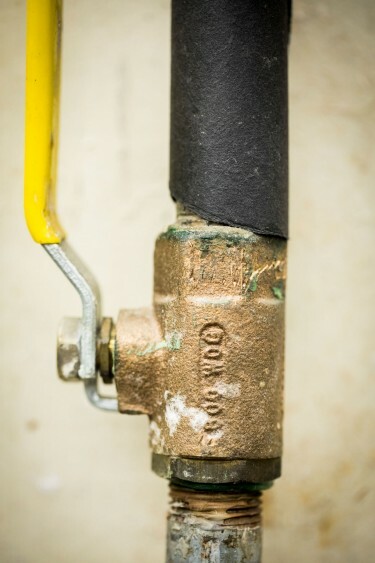 If a pipe leaks, the paper would sense the presence of water, then send an electrical signal wirelessly to a central control center so a technician could quickly locate and repair the leak. 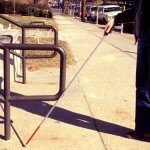 In addition, the paper is so sensitive that it can also detect trace amounts of water in mixtures of various liquids. 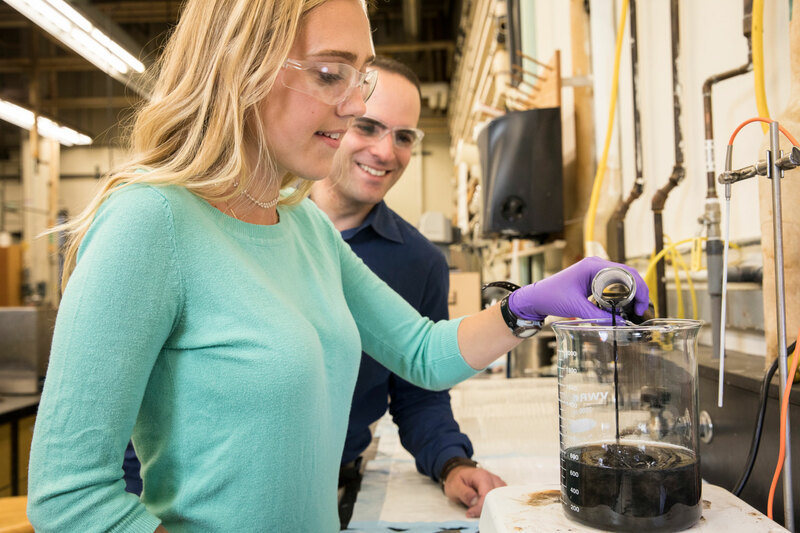 This ability to distinguish water from other molecules is particularly valuable for the petroleum and biofuel industries, where water is regarded as an impurity. 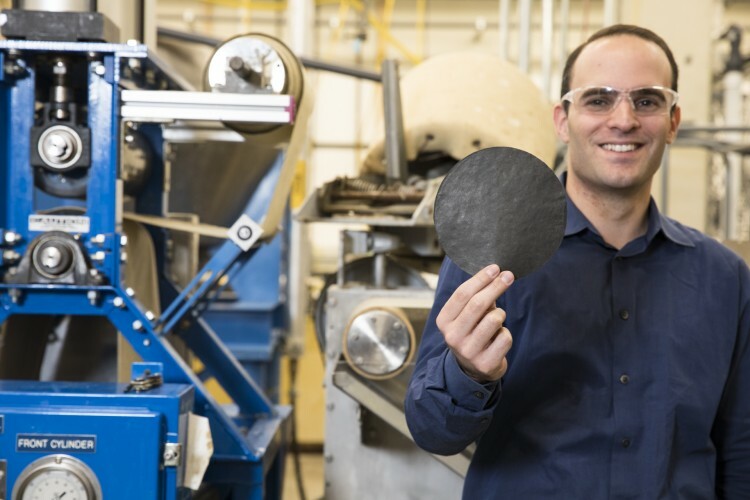 The nanomaterials added to the paper were engineered in such a way that they can be incorporated during conventional papermaking without having to modify the process. These materials are made of extremely conductive carbon. Because carbon is found in all living things, nearly any natural material can be burned to make charcoal, and then carbon atoms can be extracted to synthesize the materials. The team has experimented with making nanomaterials from banana peels, tree bark and even animal feces. 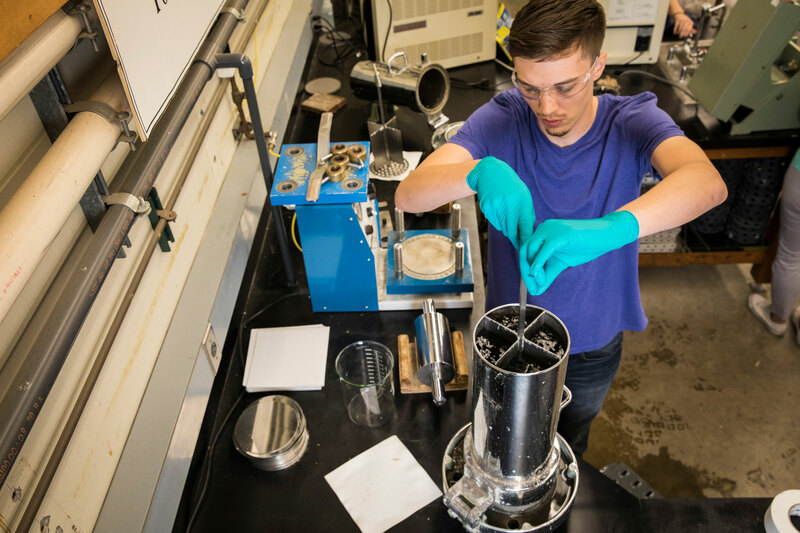 They also tried making nanomaterials from wood scraps to show that the entire papermaking process can be completed with cheap, natural materials. The paper, stiff and smooth in texture, is a rich black color because of the nanomaterials (carbon from charcoal). The 8-inch disks made in the lab are prototypes; the team hopes to test the process on an industrial-sized papermaking machine next, which will require more nanomaterials and paper pulp. Other co-authors are Sheila Goodman, a UW graduate student, and Delong He and Jinbo Bai of Universite Paris-Saclay in France. UW undergraduate students Jimeng Cui, Riley Fitzpatrick, Sydney Fry, Demi Lidorikiotis, Anna Song and Zoie Tisler completed additional lab work. Funding for this research came from the U.S. Department of Agriculture’s National Institute of Food and Agriculture, McIntire Stennis project, and from the UW School of Environmental and Forest Sciences. For more information, contact Dichiara at abdichia@uw.edu or 206-543-1581. Photos and video are available for download on Flickr.